Selling your home and relocating is stressful, but living through a renovation is not without its challenges. Deciding which is the wiser move often involves strategic thinking and possibly even a little soul-searching. You’ll need to consider which makes the most sense financially; at the same time you must weigh the emotional cost of either choice. Take a look at these important points you should evaluate, because no matter where you end up, the last thing you want to live with is regret. When you’re debating improving your home or finding a new one, make a list of the rooms or amenities you’d like or feel are missing from your current home. Then, think about what you’re hoping to accomplish. For example, would the addition of an office allow you to work from home and improve the quality of your life by eliminating a long commute? Would an extra bedroom provide a more hospitable setting for guests? 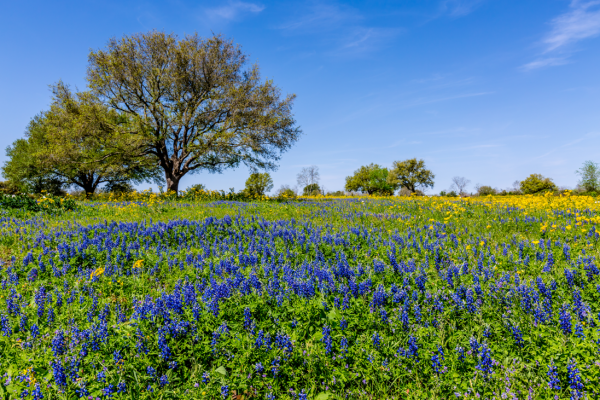 Once you’ve answered these questions, determine if you have the space and zoning permission to make this project happen. Then ponder: Will remodeling solve your issue? If you live in a condo, for example, you probably can’t just add another room or knock down a wall. If you’ve longed for an expansive yard with a pool or tennis court but live on a small corner lot, moving may be your only option if you want to realize that goal. You also need to consider the long-term. Adding another room might make life more pleasant for the next few years, but if your children are heading off to college and most likely won’t return, ask yourself if you can find a work-around that will save you time and money in the long run. 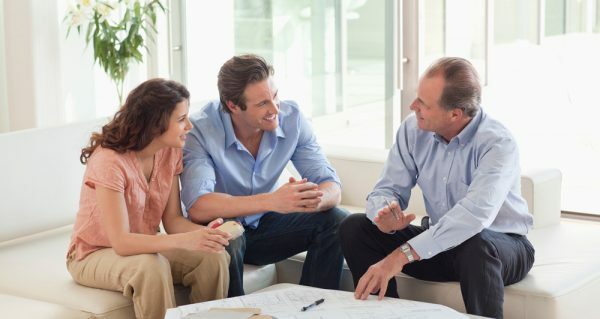 When you’re thinking about moving or renovating, one of the first questions to ask yourself is: Which option makes more sense from a financial standpoint? Naturally, you’ll want to consider the return on investment that accompanies each option. Depending on the type of renovation you have in mind, you may recoup your costs when it’s time to sell. But far too often home improvements fail to recapture even half their expenses. 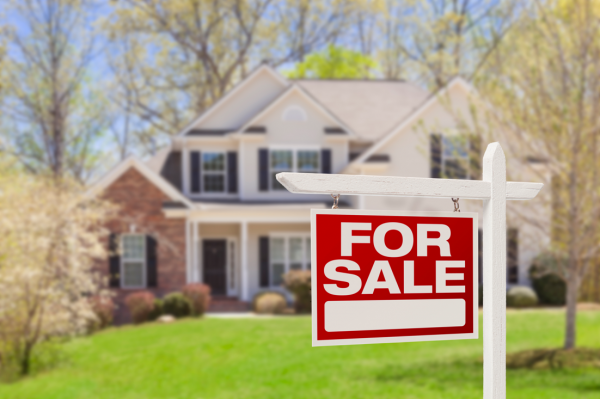 If you’re thinking of buying a new home, experts caution that, traditionally, it takes seven years to earn back the upfront costs associated with taking out a new mortgage and moving. Borrowing against home equity may be less costly and involve a lot less paperwork than securing a new home mortgage will. But keep in mind that home improvements frequently end up becoming more expensive than contractors originally estimate as unpleasant surprises tend to pop up, especially when plumbing and heating systems are involved. If you’re comfortable with your community and like your neighborhood, it may be difficult to leave it behind and embrace the unknown. 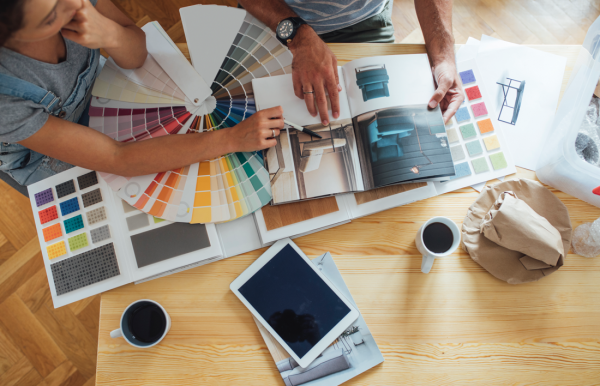 If you have room to add on or a vision for how a renovation could meet your needs, staying in your home and the area you’ve grown to love may be the better choice. But if your project is an invasive one, such as a kitchen or bathroom remodel, you’ll have to prepare to be inconvenienced. Often home improvement projects come with both stress and mess. You’ll have to be ready to have a contractor and work crews coming and going on their timetable. Of course, renovating to your specifications ensures you get exactly what you want, but you’ll have to either live through it, or incur the additional expense of renting a place while construction takes place. 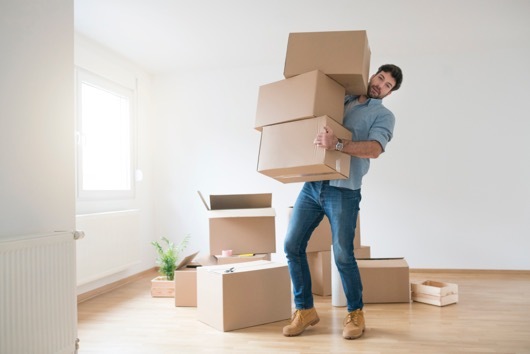 Moving offers a fresh start by giving you the ability to find a new area as well as a home that meets your needs without having to endure the headaches of a construction project. But you’ll need to get your current home market-ready and then find that next perfect property. Not knowing how much time either of those can take can make some homeowners anxious. Whether you choose to move or stay put and take on an improvement project, weighing all your options and objectives before you begin can save you headaches and heartaches down the line.